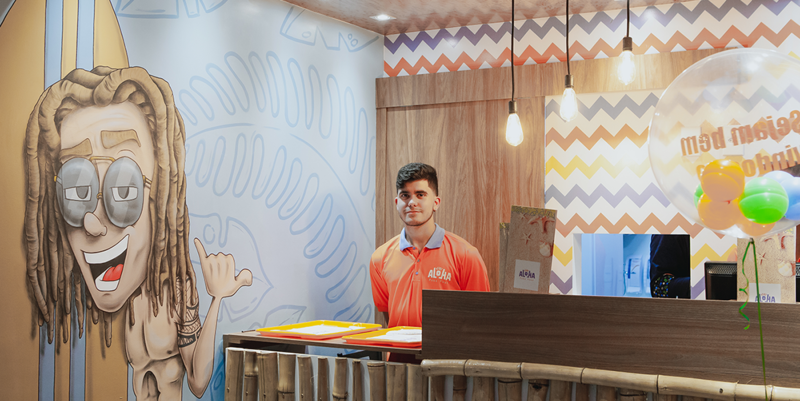 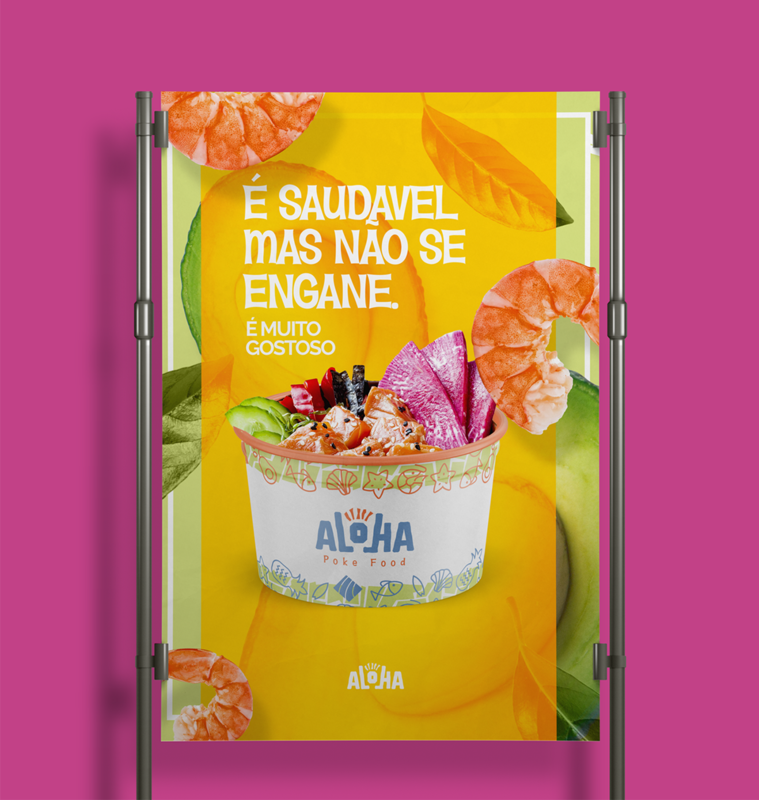 Aloha is a Hawaiian themed restaurant in Brazil, Rondônia. 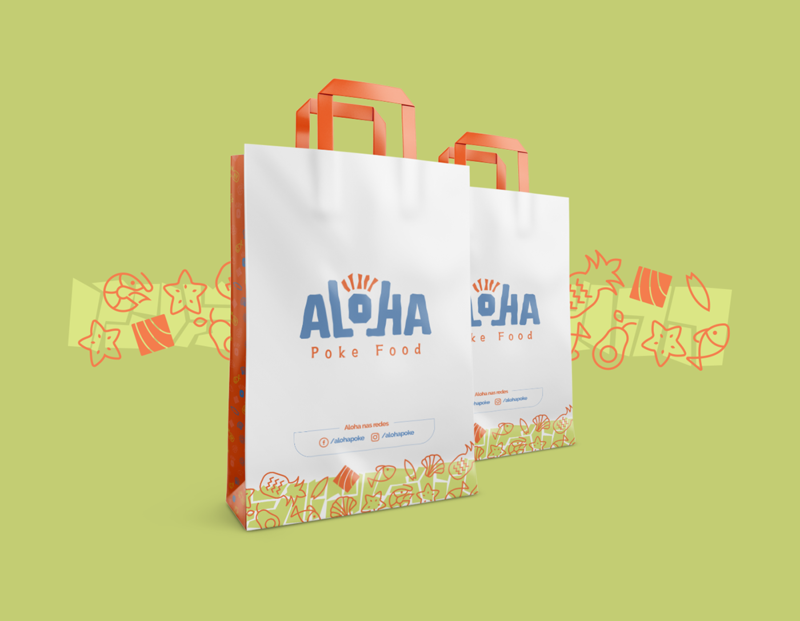 The brand's identity must carry with it strong features of Hawaiian culture, since in addition to the name, the brand also borrows for itself the entire gastronomic tradition and culture of the Hawaiian region. 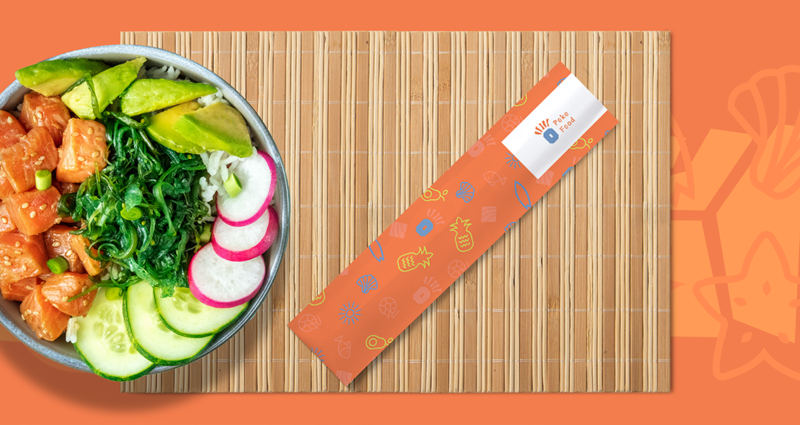 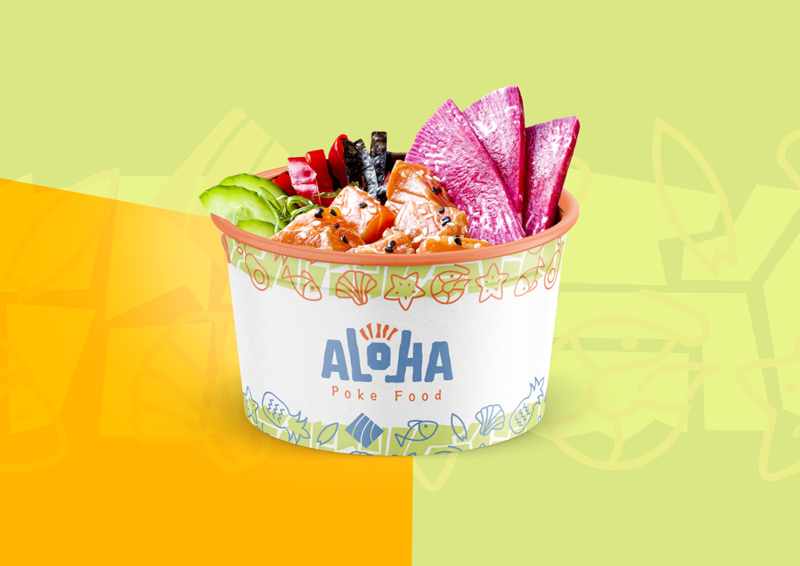 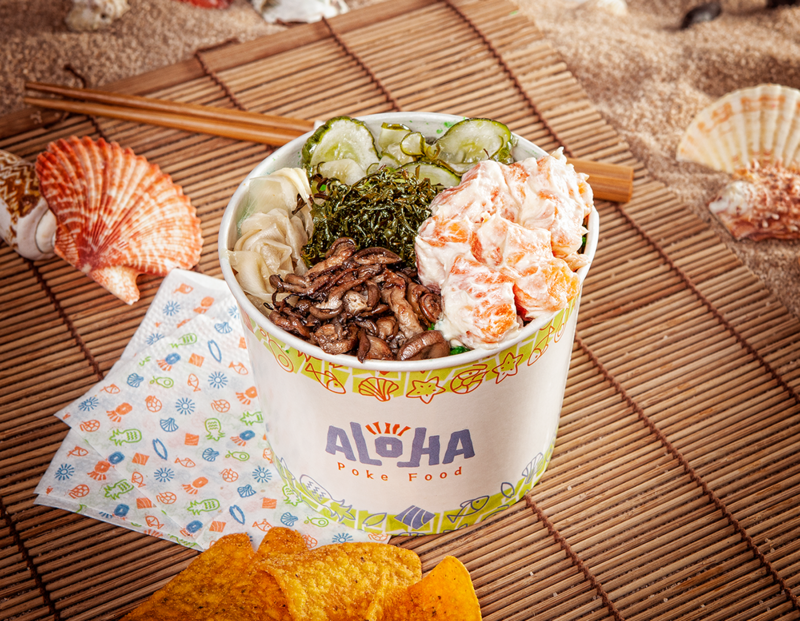 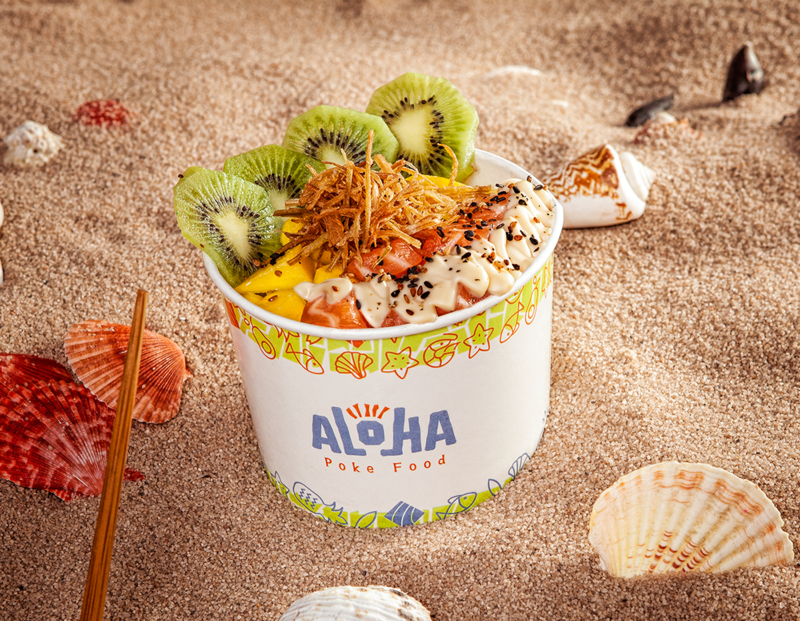 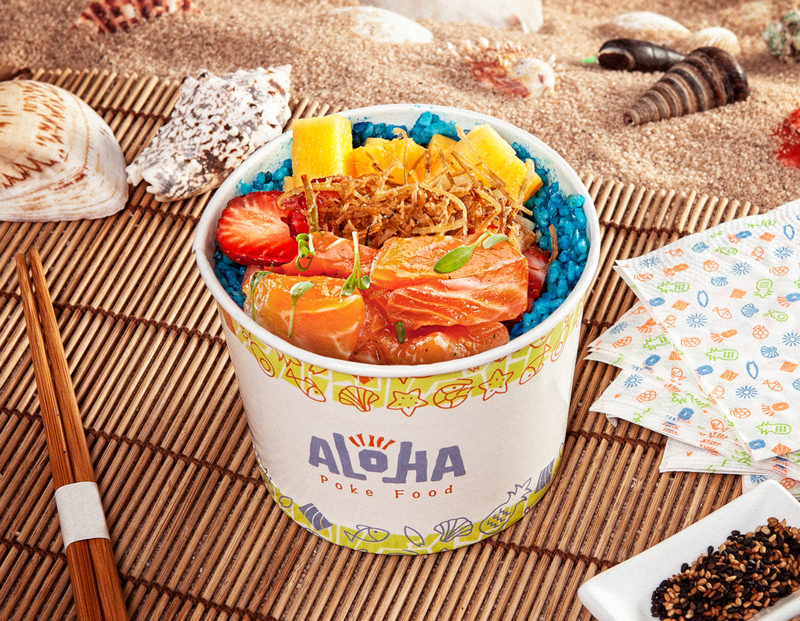 The main dish offered will be Poke, a traditional Hawaiian delicacy, consisting of fresh fish, seafood, chopped fruits and vegetables. 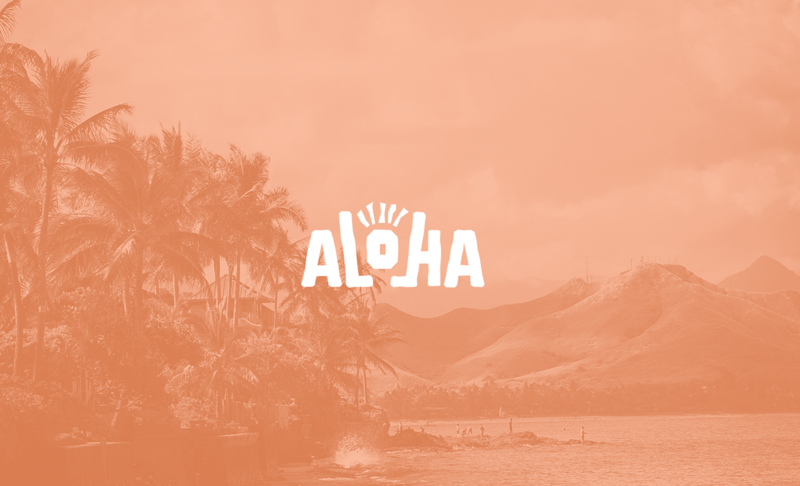 The Hawaiian culture is extremely warm and receptive. 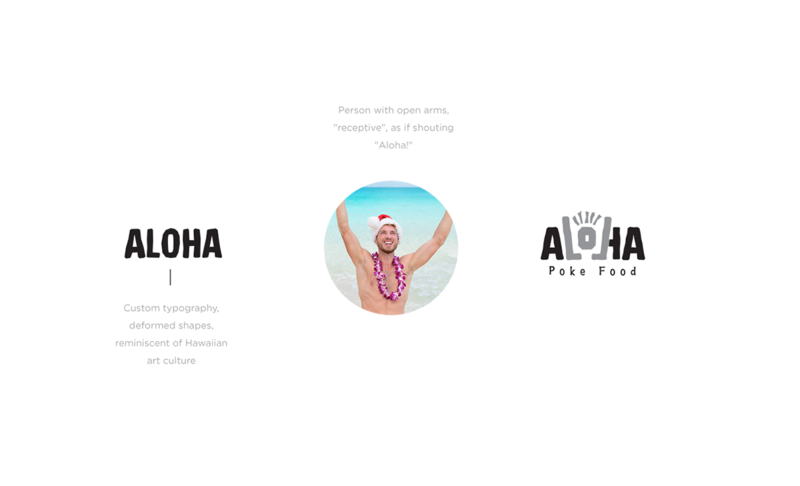 It is part of the collective unconscious when we mention the Hawaiian name, imagining people dancing around a beach with necklaces made of flower, friendship, fraternity. 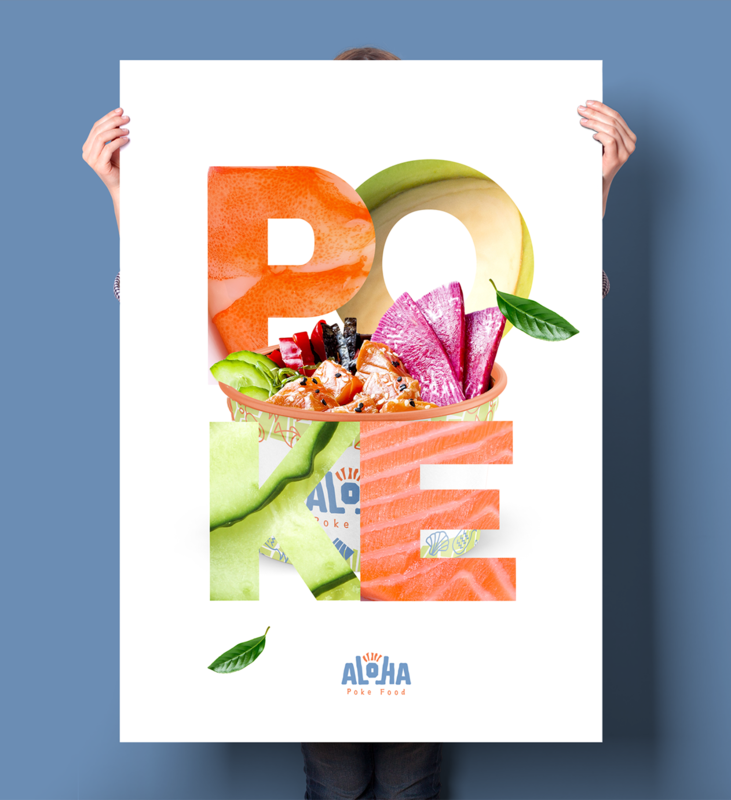 The word "Aloha" was originally used exclusively as a display of affection, peace, mercy, and compassion. 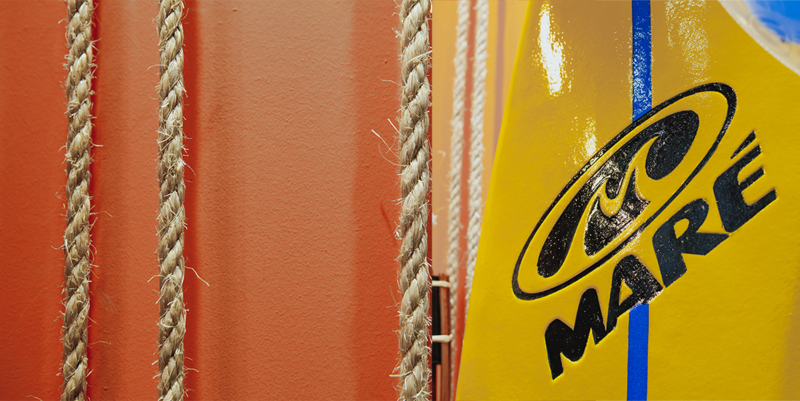 Later, near the nineteenth century, began to be used to greet or say goodbye to someone. 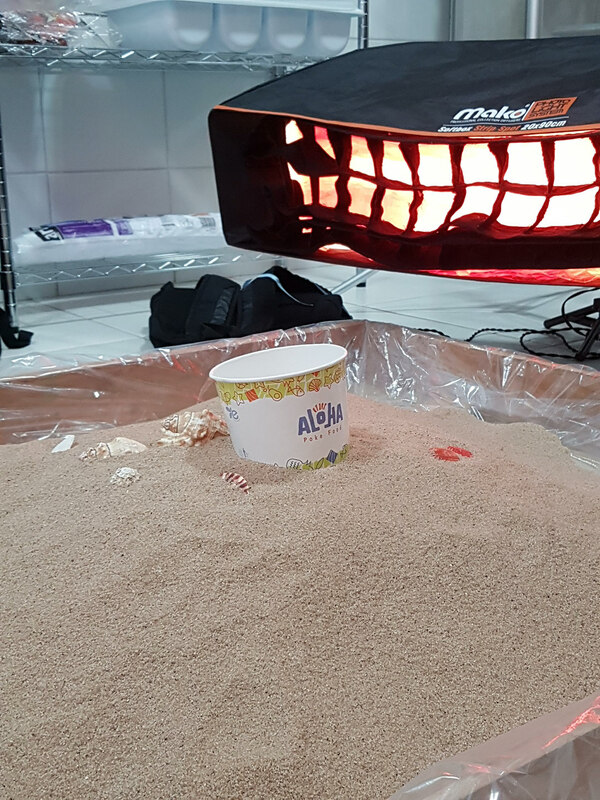 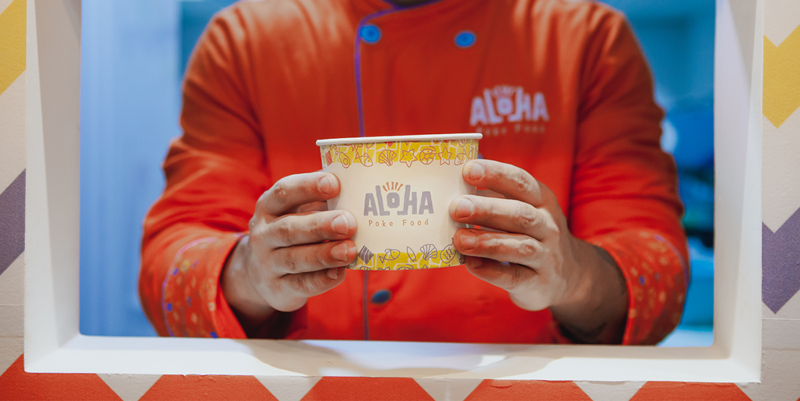 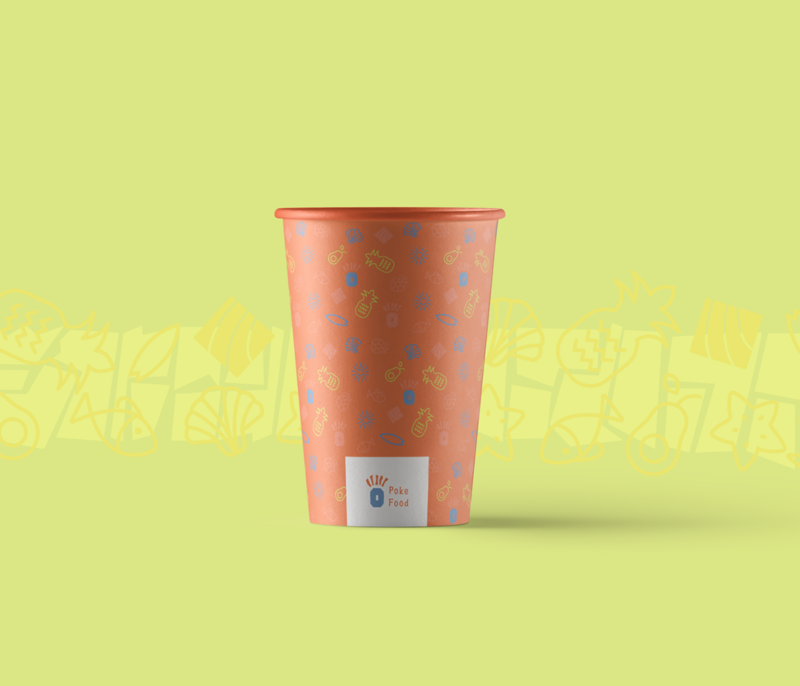 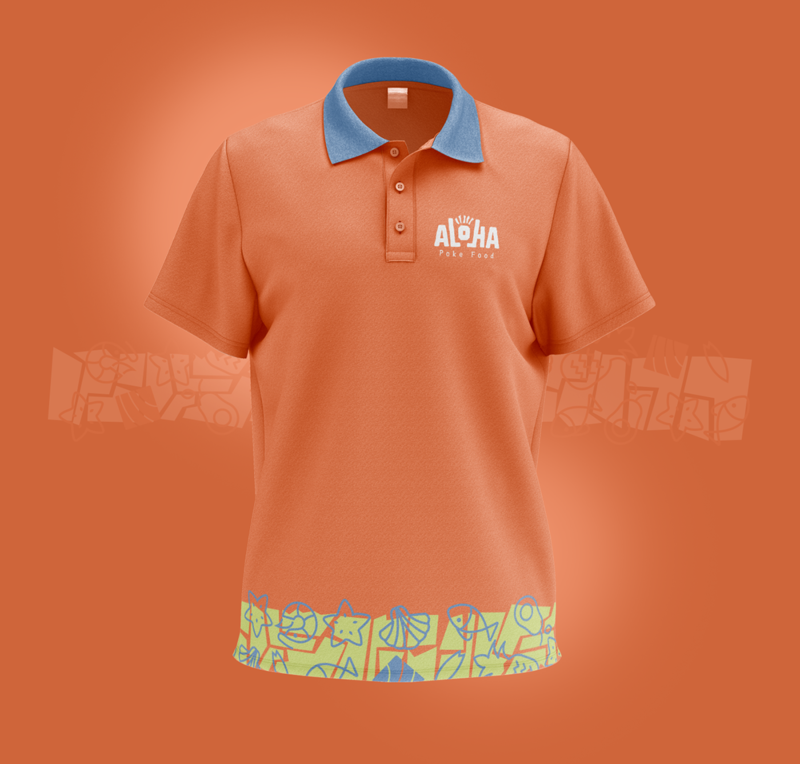 The word aloha is imbued with some characteristics of the Hawaiian people, such as friendship, hospitality and cordiality.It is important to take ownership of this concept of the word, which is of course positive, receptive to working the semiotics of the brand. 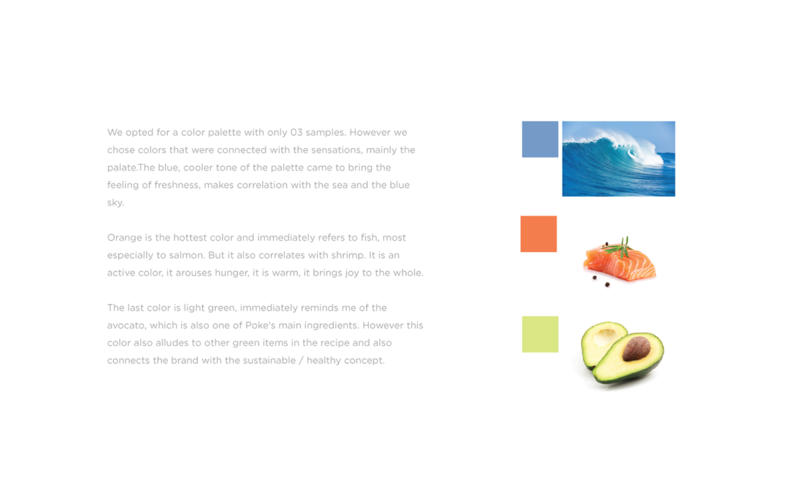 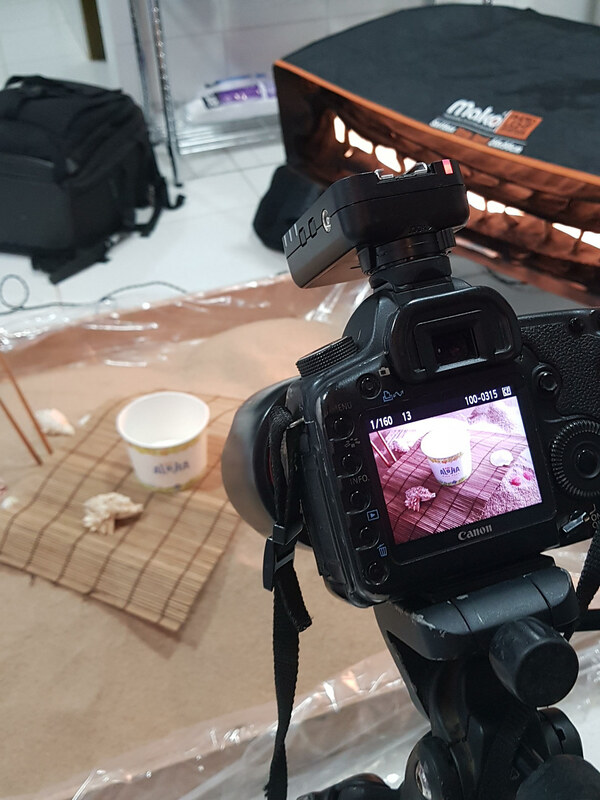 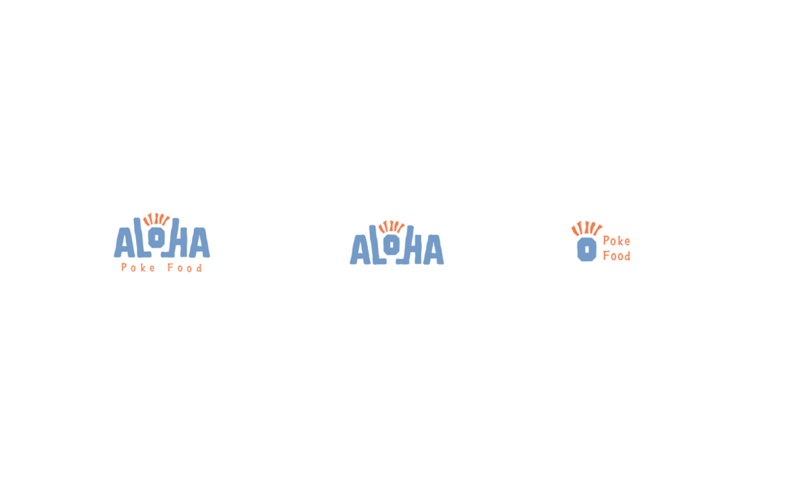 To enrich the brand's visual identity and make it more empathetic to the public, we have created a series of icons that will accompany the brand's visual identity.They are simple icons, which refer to the cultural universe of the brand, as well as the composition of the dishes. 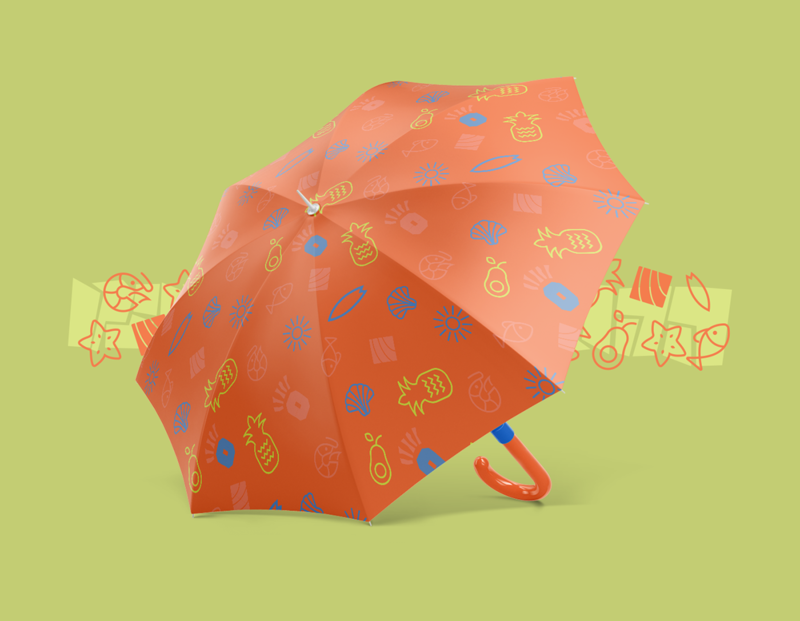 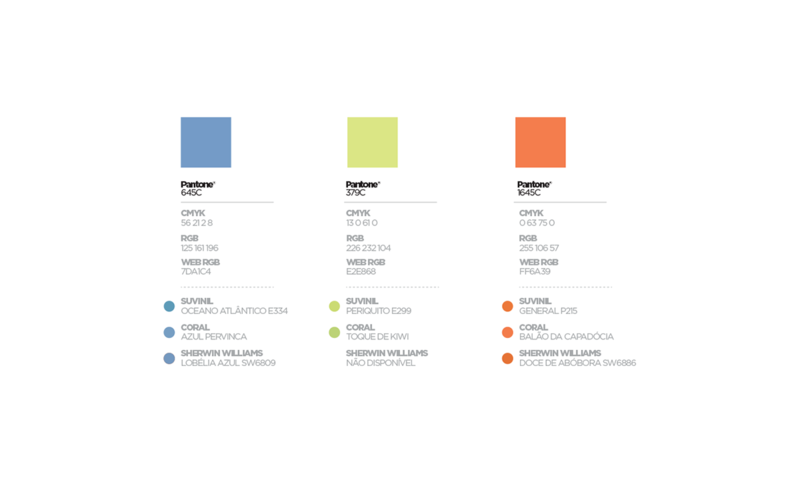 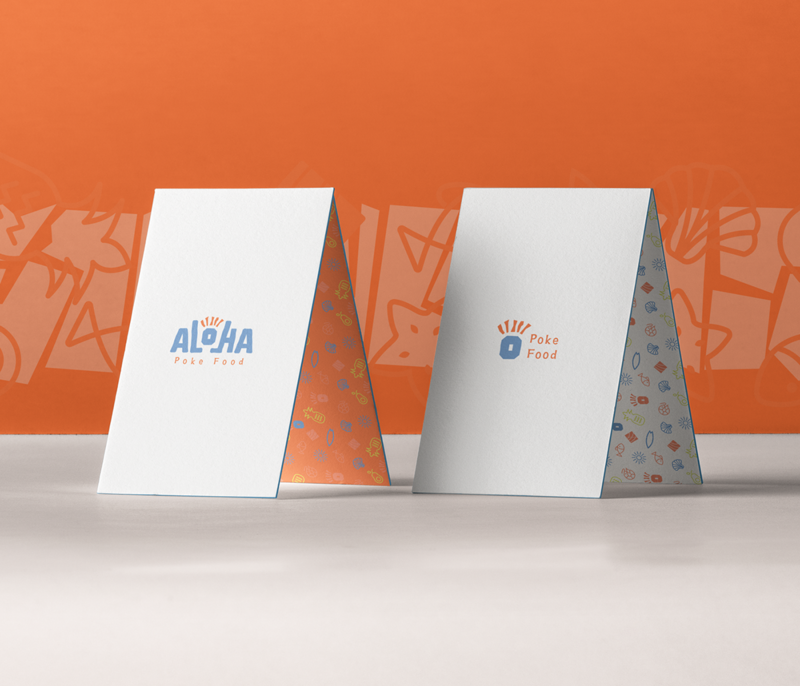 These icons can be used in conjunction with visual identity materials, enriching the branding message to the public, helping to set the branding proposal. 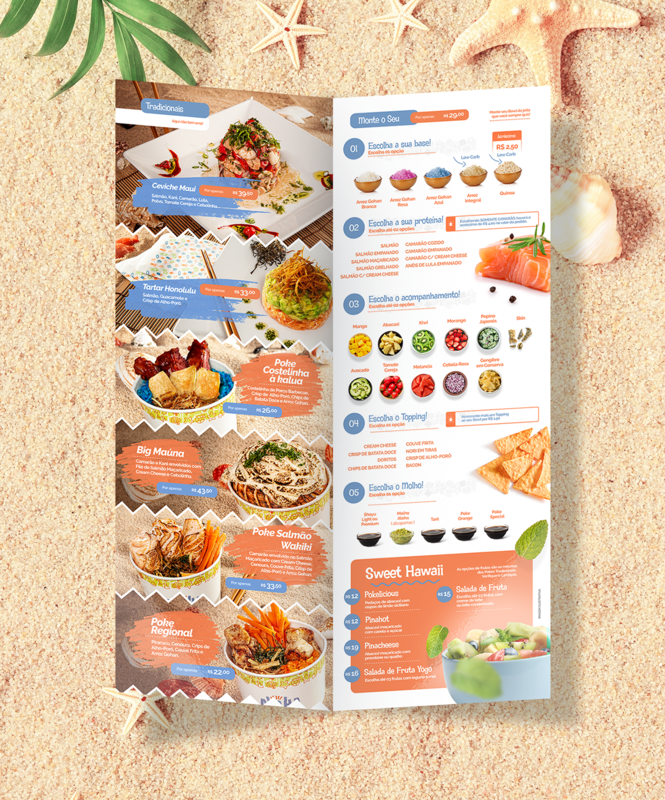 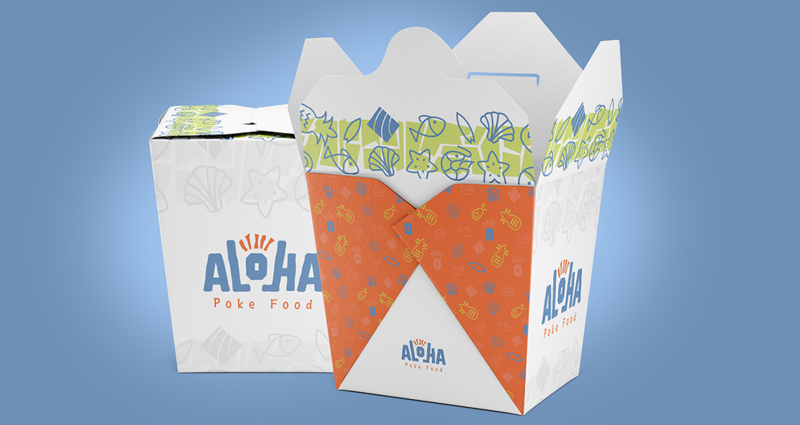 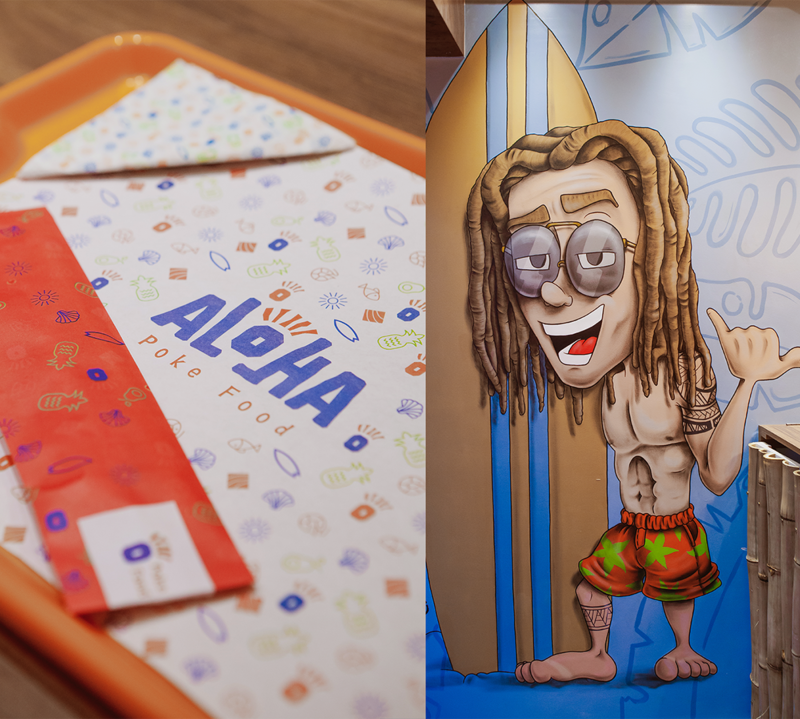 Brand identity project for a Hawaiian themed restaurant in Brazil, Rondônia.